If you’ve been curious about how a AAA developer would handle a battle royale mode in their game, the time is finally here to see what Treyarch created. 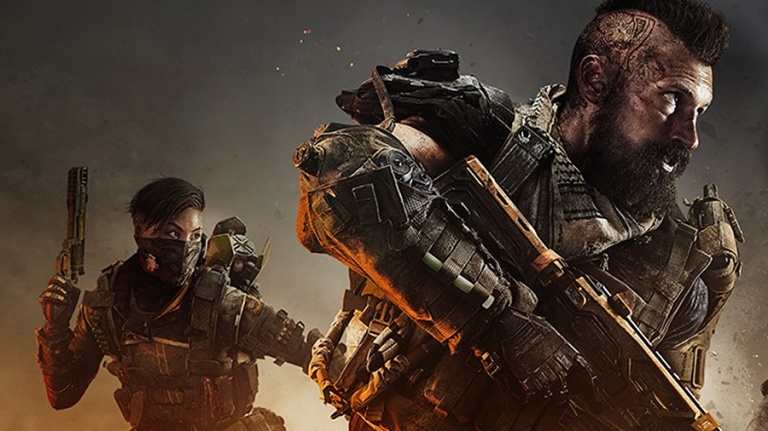 The Call of Duty: Black Ops 4 Blackout beta is now live for PS4 players! If you were a part of one of the previous Black Ops 4 multiplayer betas, your old launcher will update and allow you to participate in the new Blackout beta. PS4 players have a full week to take part in the beta, which ends on Monday, September 17, 2018 at 10 am Pacific. Xbox One and PC players will have a chance to jump in starting September 14th through the end on the 17th. Treyarch plans to use this beta for feedback from players in order to “fine tune” the experience for the full release in October. Developer Treyarch has released a handy manual ahead of the test, revealing what it includes and offering a ton of tips for players. If you’re struggling to understand the basic concepts, it’s worth reading through. The beta features three game modes: Solos, Duos, and Quads, hosting up to 80 players (just shy of the traditional 100-player battle royale games). According to Treyarch, Blackout features the “largest map” the studio has ever created. Remember that Treyarch is looking for feedback from the beta, so if you have any strong opinions about the battle royale mode, make sure to share them with the studio. Twitter (@Treyarch): Our Community and Live Ops teams will be watching our social channels throughout the Beta and we want to get your thoughts on everything regarding gameplay and particularly any issues and bugs that may arise. Please tag your feedback with #BO4Beta to make it easier to find. Twitter (@ATVI Assist): If you have a specific technical issue, tweet @ATVIAssist. Tweeting at @ATVIAssistand Treyarch should cover all your bases…tag your tweets with #BO4Beta. Console: Depending on the technical issue, you may be given the opportunity to “report a problem” directly on your console. If that happens, please do so, as it helps us track down the source of any issues. Survey: After you’ve played the Beta, you will be given the opportunity to provide us with direct feedback through a survey. Check back with the studio’s social channels throughout the Beta as we will proactively post updates and respond to community feedback regularly. Call of Duty: Black Ops 4 Blackout beta ends on Monday, September 17, at 10 am PST (1 pm EST). Don’t forget to check out the beta manual if you find yourself struggling with any aspect of the game.